Born in Liverpool, Gertrud Luckner went to Germany as a child. After gaining her school-leaving certificate she studied political economy and social sciences. She gained her doctorate in 1938 and worked at the head office of the German Association of Catholic Charitable Organizations, “Caritas”. A confirmed pacifist, Luckner joined the German Catholics’ Peace Association early on and already began supporting victims of political persecution in 1933. Her international contacts enabled many refugees to start a new life abroad. Later she organized helpers’ circles for Jews and assisted many Jews facing deportation to escape. Luckner also managed to get information on the fate of prisoners in concentration camps, and obtained clothing, food and money for forced laborers and foreign prisoners of war. Gertrud Luckner was arrested by the Gestapo in 1943 and deported to Ravensbrück women’s concentration camp, where she survived imprisonment. After 1945 she developed welfare services in Freiburg for victims of persecution. 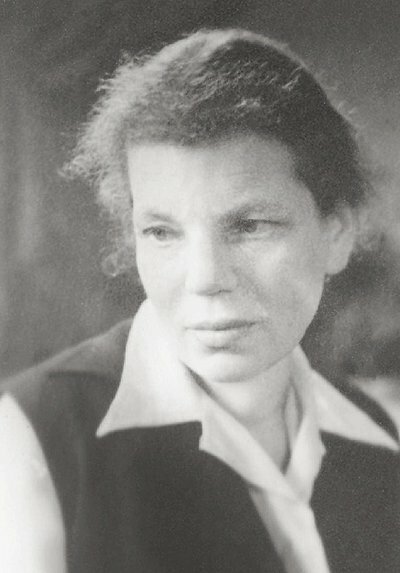 With the journal she established in 1948, “Freiburger Rundbrief” (Freiburg Circular), she remained committed to Christian-Jewish dialogue until her death in 1995.